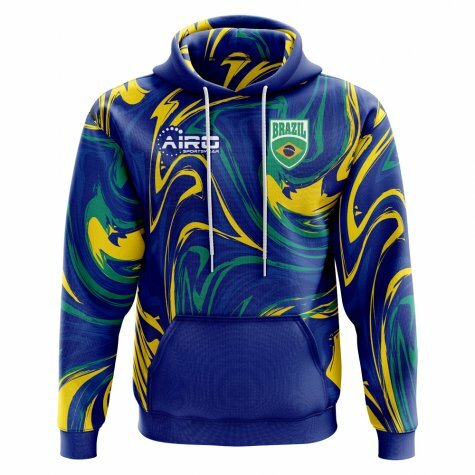 Exclusive Brazil Football Concept Hoody from the Airo Sportswear range which is available in junior sizes small boys, medium boys, large boys, XL boys. 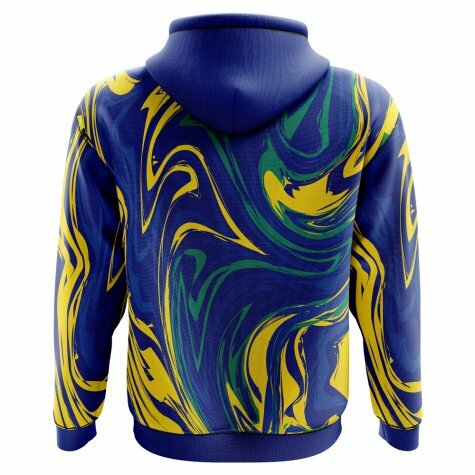 This hoody is sublimated and is high quality polyester. 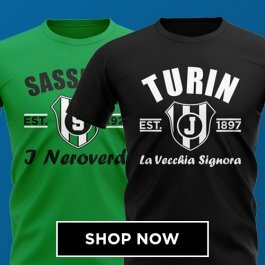 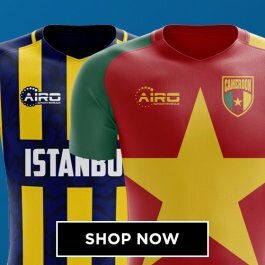 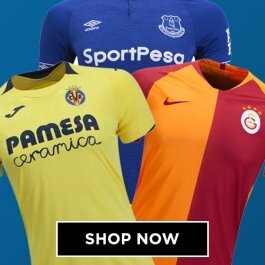 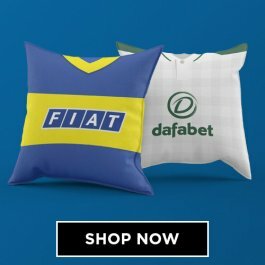 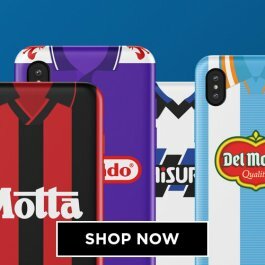 It's unique design will make you stand out as a supporter of the Brazil National Team. 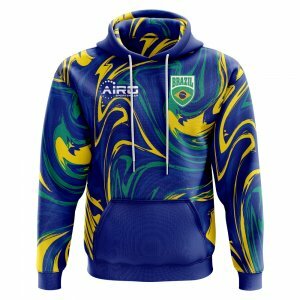 Manufactured in limited quantities, this hooded top is perfect for loyal fans!